Italian Week(21st to 27th November) is seven days of signature Italian Cuisine, the first of its kind to be held worldwide in 130 countries. West View Bar & Grill at ITC Sonar hosts this unique event (dinner only) showcasing this as the theme of the Week. They feature diverse cuisines of Piedmont, Parma and Versilia, highlighting Italian gastronomy. The accent is on authenticity and taste crafted through the use of local products. 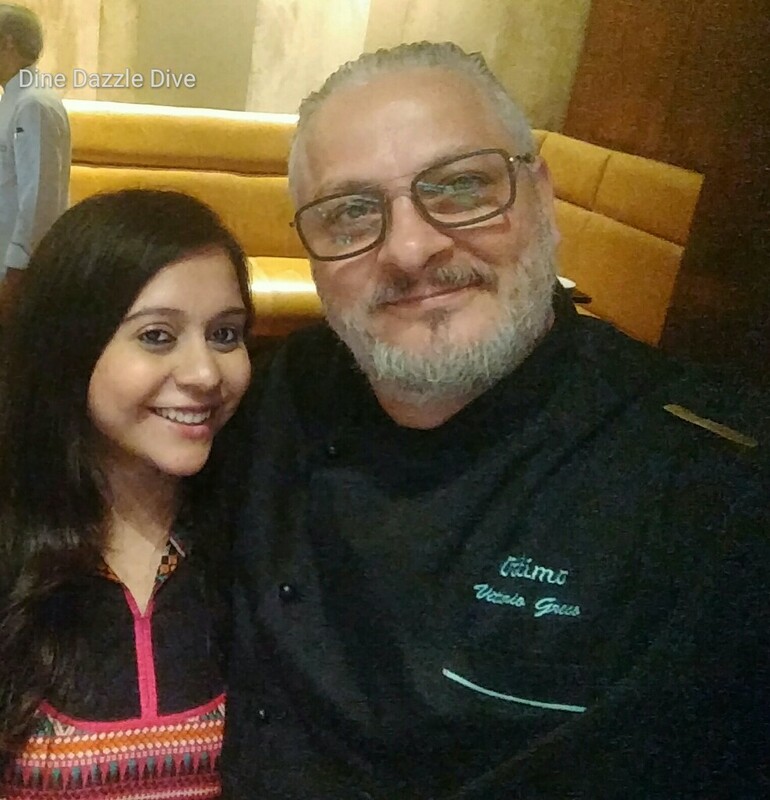 After delighting gourmands in Bangalore, Chef Vittorio Greco, with his Michelin starred restaurant in Italy and restaurants in Australia, lends his expertise to the occasion. His culinary art is firmly rooted in the Italian soil combining traditional flavours with a showman’s flair.H e is a gem of a person, and his enthusiasm to food rather life in it’s entirety is infectious. He is one person I will remember for a long, long not just because of his mind blowing creations in the kitchen but for his basic outlook towards life in general. Gondhoraj Based Welcome Drink. Made from garden variety gondhoraj and sprite. 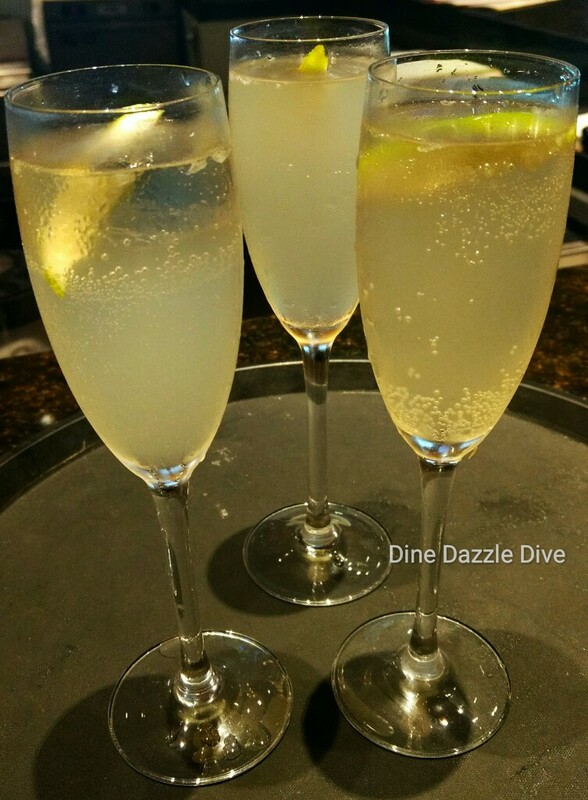 Refreshing and summery. 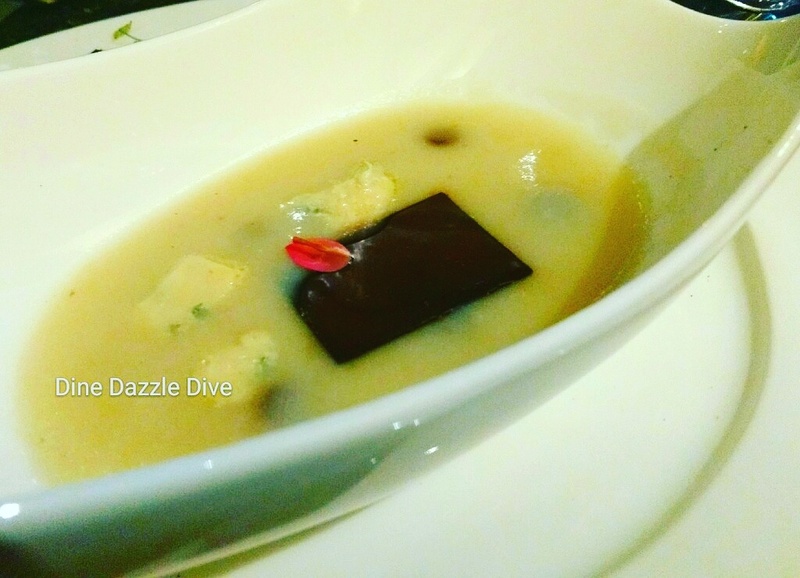 Zuppa Di Carciofi Con Gorgonzola E Cioccolato Fondente – Creamy artichoke soup with gorgonzella and dark chocolate. Dark chocolate in a soup. Have you EVER heard of it ??? Well, it was delicious. My showstopper for the afternoon. 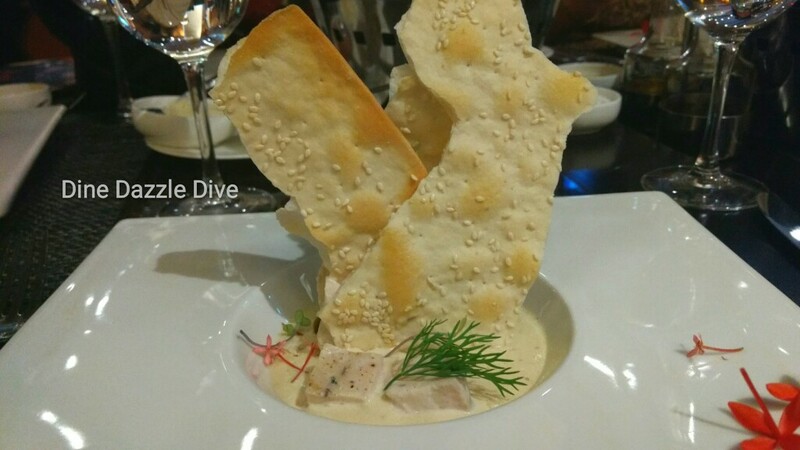 Filleto Di Pollo O Alle Ebre E Limone Con Salsa Tonnata E Pane Al Sesamo : Sous Vide chicken breast with tuna sauce and sesame seeds crispy bread.This was an interesting combination , the subtle tuna sauce made all the difference. It’s truly worthy of a revisit. Parmigiana Rivisitata Con Olio Al Carbone : Trio of aubergine tomato & parmigiano mousse with fresh aubergine salad, crispy parmesan and a drizzle of charcoal oil.A combination of all three made so many different flavours burst in my mouth. Loved it. 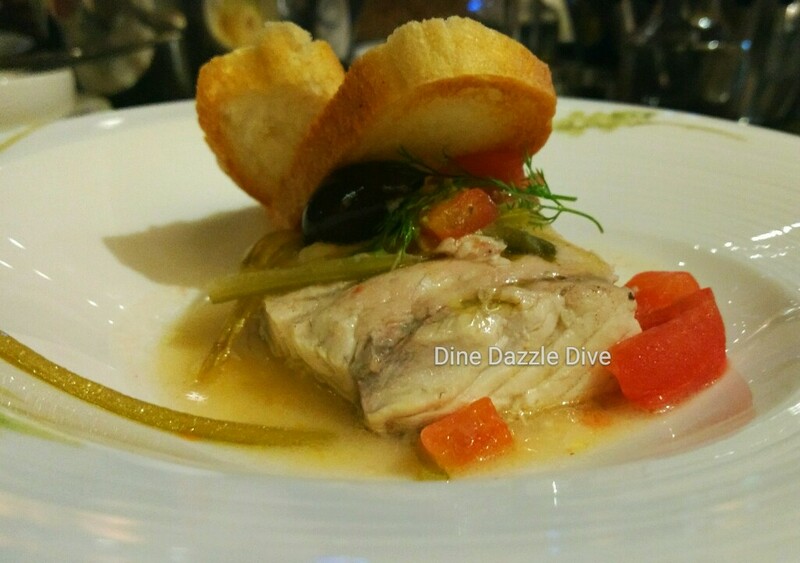 Filetto Di Brazino Capperi E Olive : Sea bass braised with celery, capers and olives in thyme and white wine scented broth. Fish it’s generally fried and then cooked. Here I got the chance to try the sea bass in its most nacent form, no fry, no spices. I can’t say just delicious because that wouldn’t be able to do justice to this rare dish, It was an experience in itself !! Loved it, a must try. 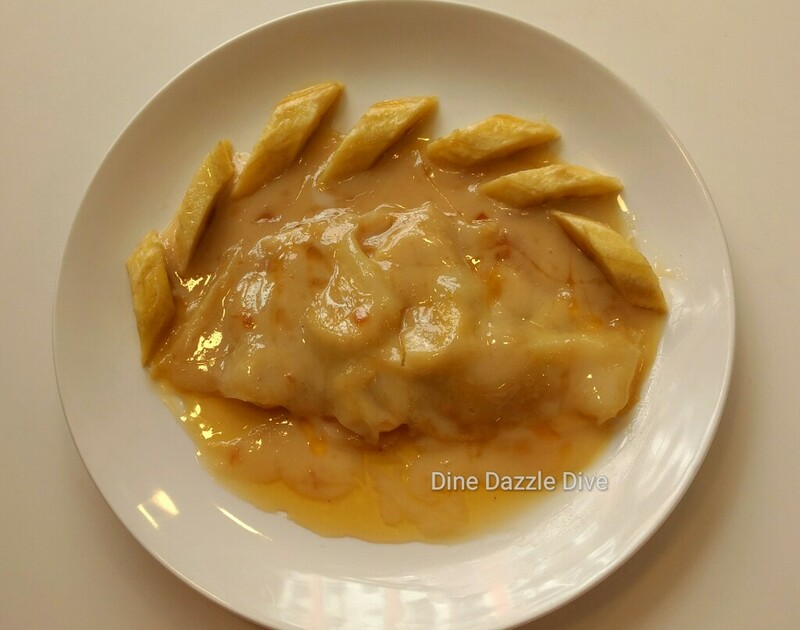 Ravioli Di Ossobuco Con Argumi E Spezie: Lamb ossobuco ravioli citrus sauce. 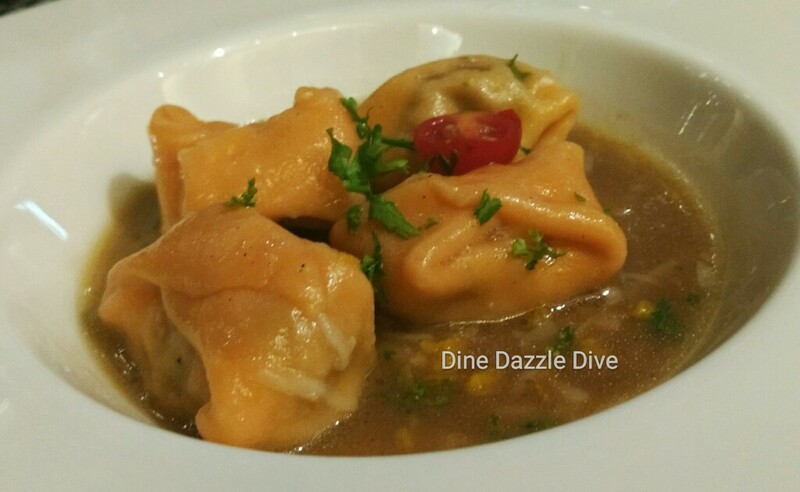 The raviolis were delicious to the core – such subtlety of flavours!! Tiramisu arrived at the fag end of the meet. And it the best Tiramisu I have ever had. I’m a Tiramisu fan and I end up having Tiramisu at many Italian joints, but nothing could beat this one. 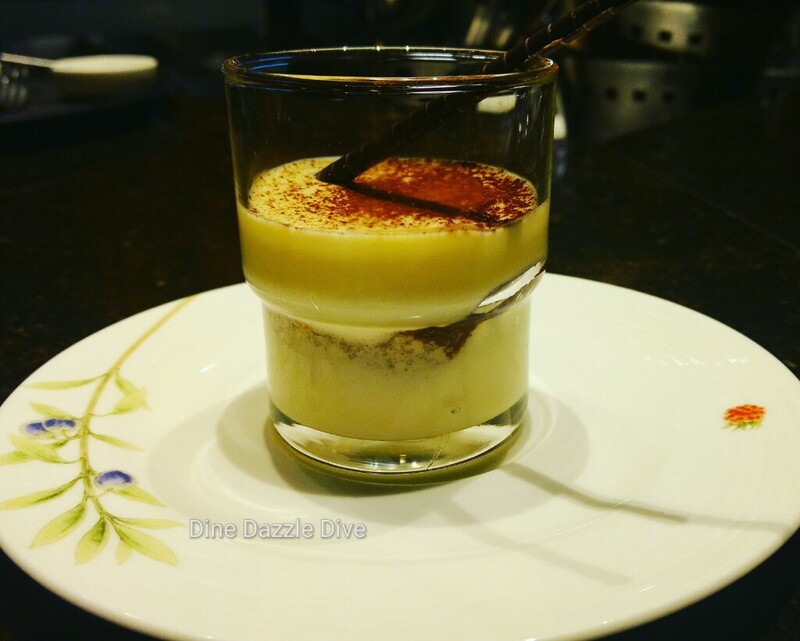 It was deliciously creamy with just enough crumbly cake, and the inherent bitter sweetness of Tiramisu that leaves you saying – ‘Pureeeeeeeeeeee Bliss’ !! 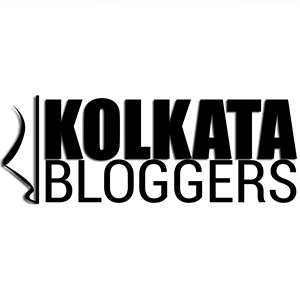 ​Fork & Knife (Orion West Willows Hotel) has recently launched a new breakfast alacart menu for Kolkatans And I had the privilege to attend the Breakfast Launch. Here are 5 reasons to try it out ..
1. Breakfasts parties are trending this winter. You maybe an early morning jogger, or maybe returning from a late night party, or just maybe someone with pre-going-to-work cravings, or a plain foodie. 2. 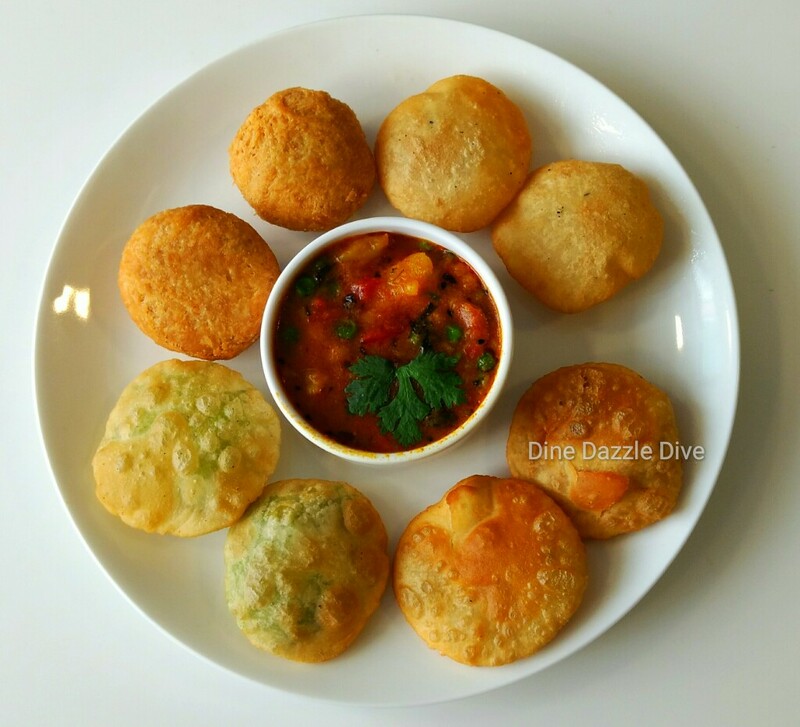 You are bored of conventional breakfast options in the city. 3. The food is quirky, and a few of their signature dishes are a rarity in the city. Ever heard of a Romlette. Well, you will have to go there and find out. 4. You firmly believe – For Breakfast, eat like a King. 5. And the fact is ‘Kings don’t Cook’. Are you convinced? Well I wasn’t!! I’m generally a late riser and when Amit Bajoria(the owner) asked me attend a breakfast bloggers meet I did have second thoughts. But it was the perfect winter morning – a cloudless sky, there was a nip in the air and a some soothing sun rays to brighten the day !! I felt positive as soon as I stepped out. When I appeared at the restaurant there were a few other energetic bloggers and a sumptuous spread. The Bajorias – Amit & Swati were jumping all around the place making sure everything is alright, basically getting the party started. I began my morning with some skepticism but it soon turned into a memorable experience. 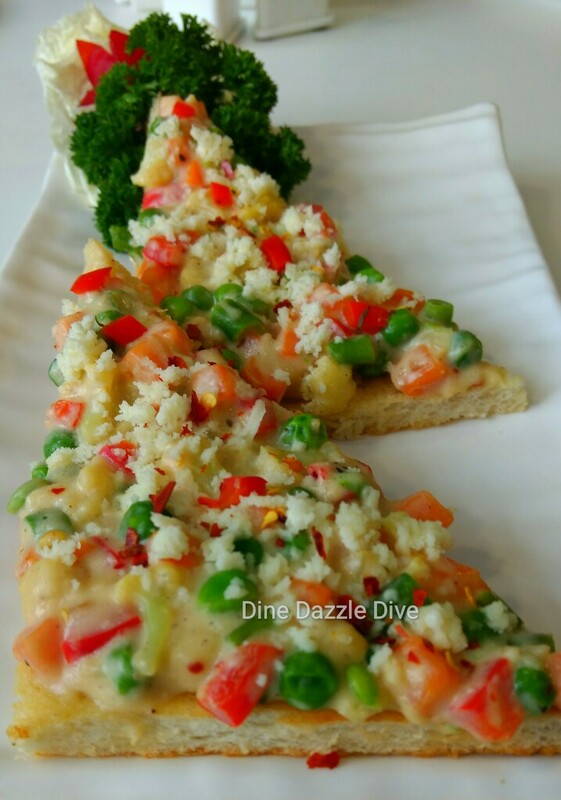 We began our breakfast with some Scramble Vegetable on Toast – Fresh Carrots, Beans and other vegetables saute’d in butter & house special white sauce and garnished with Cheese. Talk of delicious and healthy. And what a visual delight with red, green, yellow and lots more. 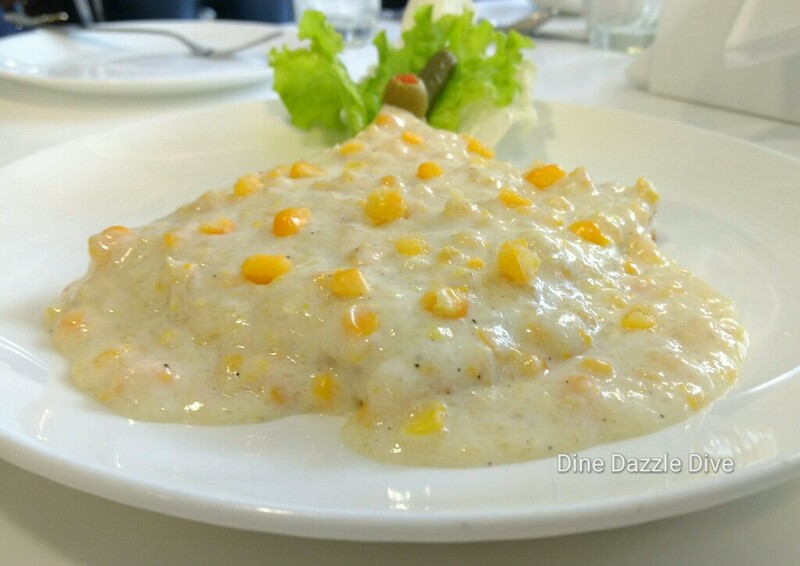 Then arrived Corn on Toast which was a creamy early morning delight. Talk of quirky and here they created Romlettes. Now what’s that ? 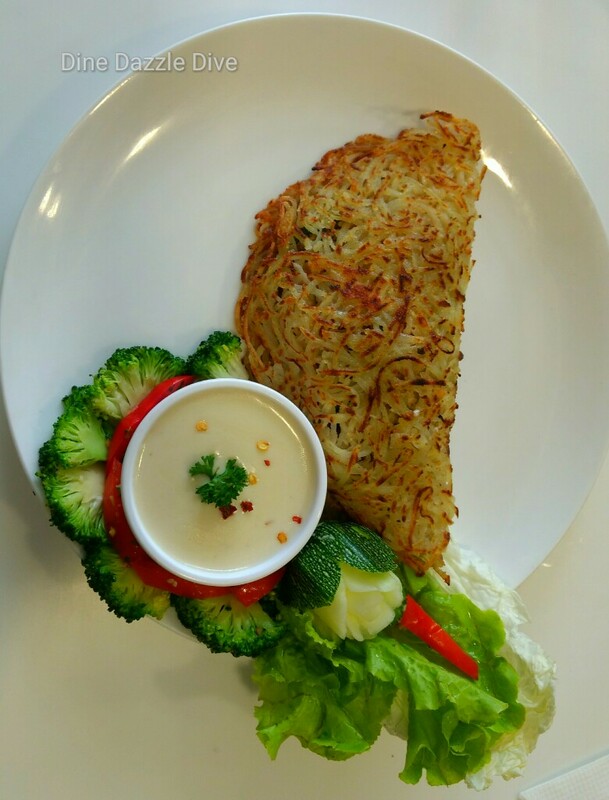 Well it Roesti Omelette,Potato Roesti with fillings of exotic vegetables – a Vegetarian substitute for Non vegetarian omelette. 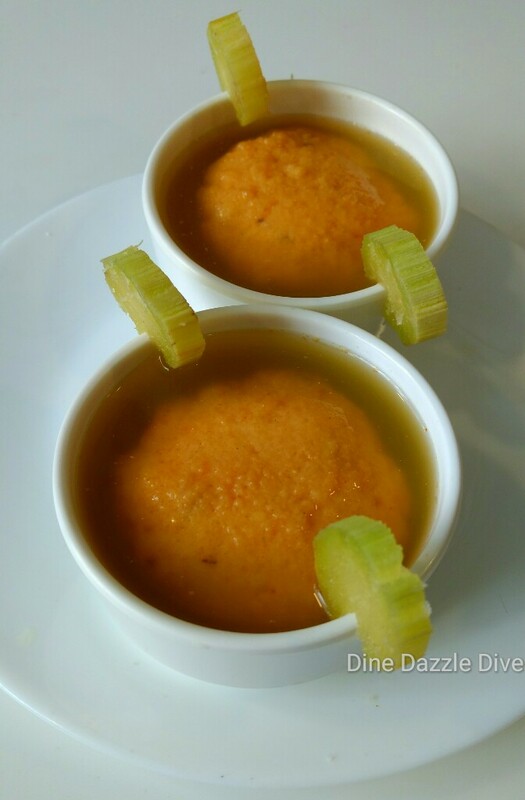 It’s not just quirky but quite delicious, healthy and extremely filling.A must try. 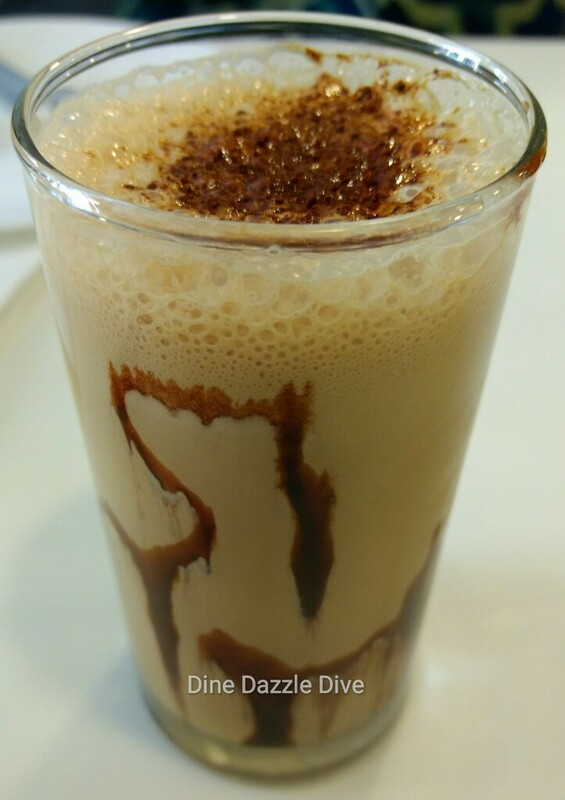 Cold Coffee – it was thick, frothy, lots of coffee. Just in sync. with the bitter-sweetness that my sleepless morning was turning out to be. A must try. 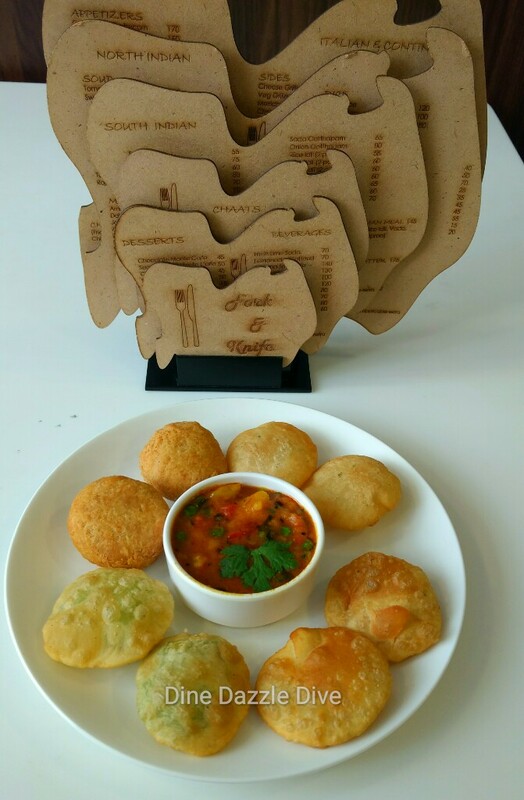 Kachori Platter comprised of 8 club size kachoris, with 2 pcs each of 4 varieties – Club, Mutter, Hing & Besan. The Platter looked really cute. And i loved the club and Matt kachori. Everything was fresh and the Sabji (veg curry) was delectable. Kanji Vada in Ganna ka Juice (Sugarcane juice). What an innovative idea. Regular Kanji Badass dipped in Sugarcane Juice. I love sugarcane juice and the fact that it’s mildly sweet. The combination stood out and I ended up eating bowls and bowls of it. A definite must try. Banana Crepe – Frankly, I’m not a banana fan but the Crepe was interesting. I realty want to try the Apple Crepe on my next visit. 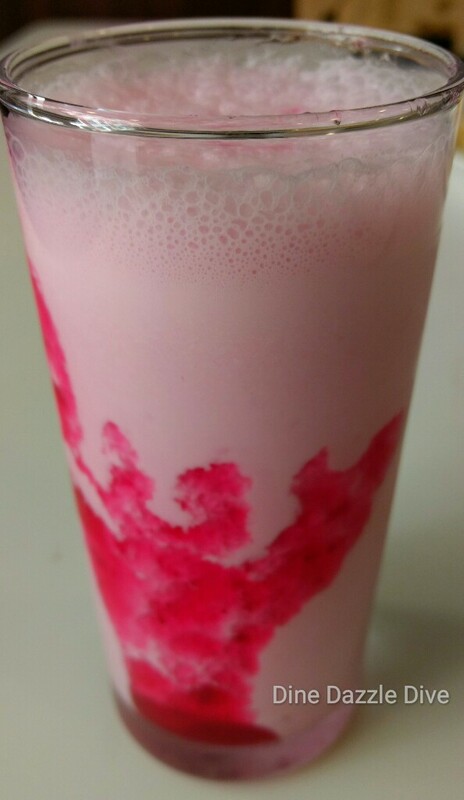 I also tried some Chocolate & Strawberry Milk Shakes. They looked colourful but I found them to be tad bit extra sweet. 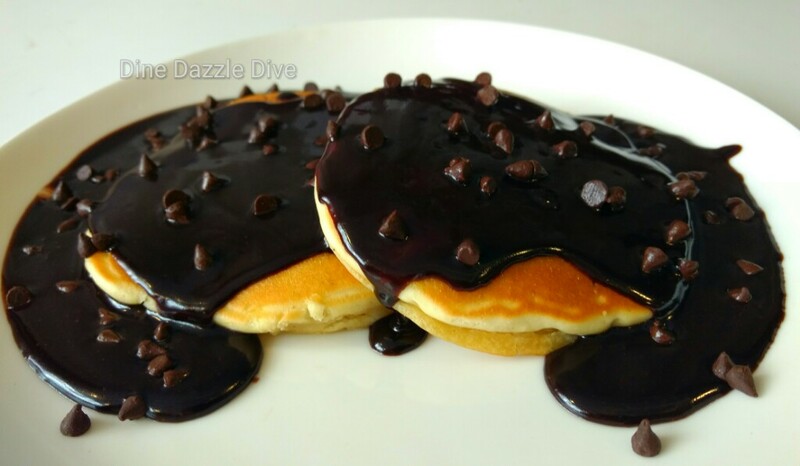 I ended my breakfast with some Blueberry and Chocolate Pancakes. Oh!!! And what an ending it was. They presentation itself made the Pancakes look very enticing and the pancakes were soft and well made and the toppings were DELICIOUS!! 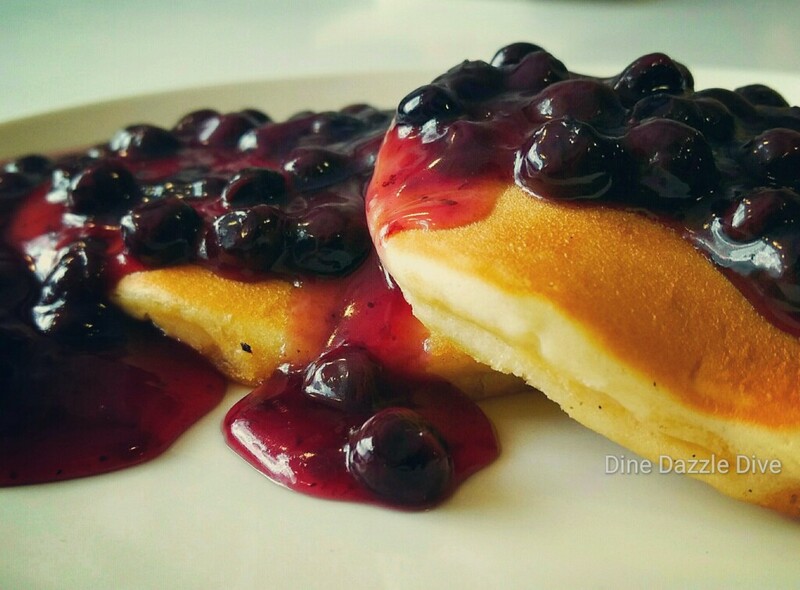 If you ever visit place the blueberry pancakes are a must try. It was the showstopper of the day. 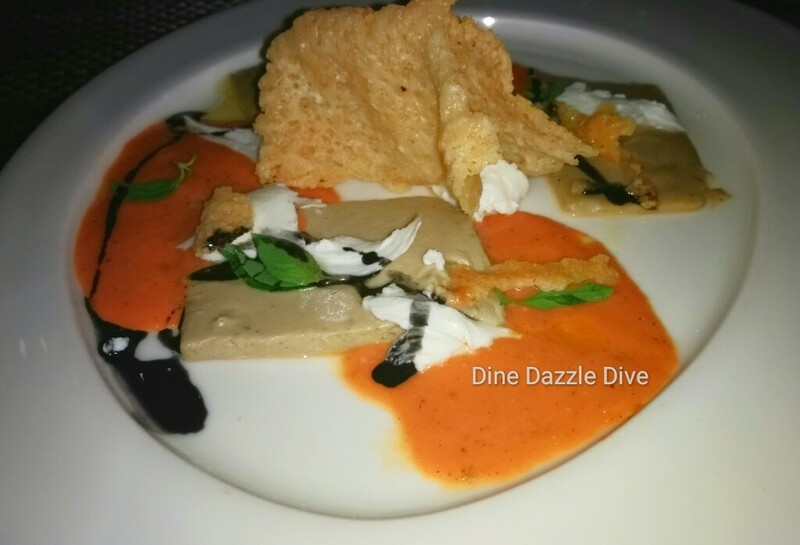 Apart from the sumptuous Ala carte menu, they also have a buffet with items like Baked beans on Toast, Idli, Vada, Poha, Parathas, Chola Bhatura, Muffins is also available. The Ala Carte menu introduced today would also be available at CEDAR – The Banquet for Breakfast parties.